When it comes to cleaning your home, one area that probably slips most homeowners’ minds is the dryer vents. Dryers are important if we want to have dry, clean laundry — but if we neglect the dryer vents, there could be serious problems, including health hazards. The U.S. Fire Administration data shows that each year, there are 2,900 clothing dryer fires in homes that result in an estimated five deaths, 100 people getting injured, and costing $35 million in property damage and loss. So with all of that in mind, it’s important to invest in professional dryer vent cleaning services to avoid some of these common dryer vent problems. Mold and mildew: Along with fires, another less obvious hazard is the growth of mold and mildew in dryer vents. Both mold and mildew thrive in damp, warm areas — which is exactly what a dryer vent consists of. These fungi can cause serious health problems, like breathing issues, if they’re not taken care off in a timely manner. When a dryer vent system is clogged, it can trap heat and moisture, creating the perfect environment for mold and mildew. 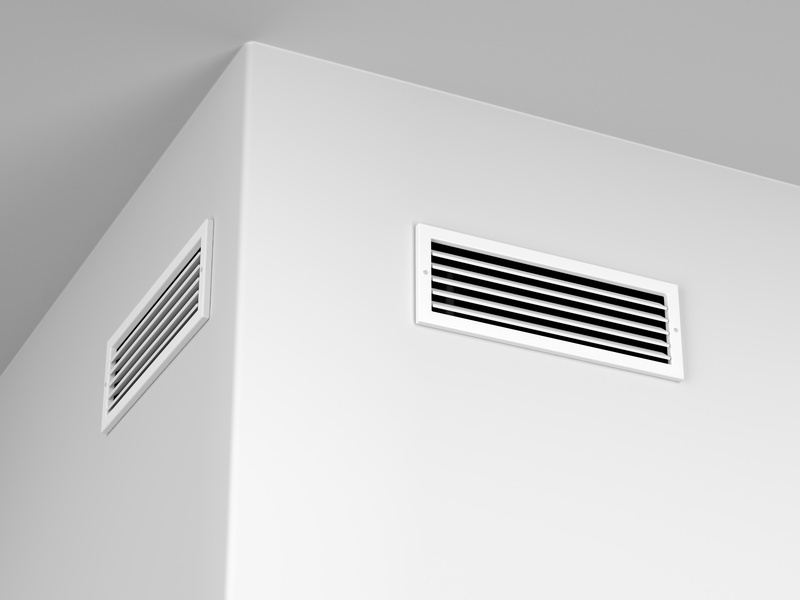 But with dryer duct cleaning services, you can ensure your vents are in working condition and remain mold- and mildew-free. Increased energy use: When dryer vents become clogged with lint and other debris, it can cause limited air flow. While this may not seem like a major problem, restricted airflow can increase the amount of time it takes for clothing to be dried, and therefore increase energy use. The longer the dryer runs with clogged vents, the less efficient the dryer will become. So it’s important to invest in professional dryer vent cleaning services to not only ensure your clothes are getting dried properly but to also ensure you’re not wasting energy. Carbon monoxide poisoning: Certain dryer models may produce carbon monoxide while running. When the dryer vents are working properly, this odorless, colorless gas is forced out of the home. But if the dryer vents are not cleaned, the gas may not be able to exit the home. This means the carbon monoxide will continue to build up and if left long enough, it can reach dangerous levels and cause harm to those in the home. This is just one of the many reasons to consider dryer vent cleaning services. While the idea of dryer vent cleaning may not cross your mind, it’s an important task that should be done regularly. Professional dryer vent cleaning services can ensure your dryer is working properly and that you and your family are safe from potential dangers. https://www.ductsquads.com/wp-content/uploads/2018/06/dryer-vent.jpg 600 800 andwhat8371 https://ductsquads.com/wp-content/uploads/2015/07/White-Duct-Squads-09-150px-height2.png andwhat83712018-06-28 19:08:242018-06-28 19:08:24Why Is Dryer Vent Cleaning So Important? 3 Types of Dusting to Include In Your Spring Cleaning Routine Can Proper Insulation Help Reduce Cooling Costs?